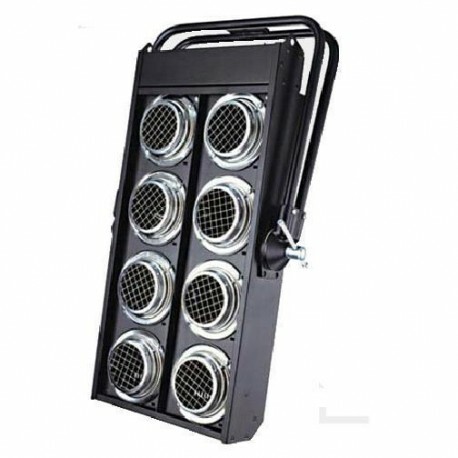 The blinding DMX is a great solution as it incorporates a DMX dimmer with configurable address which greatly simplifies installation, but can simply attach them to the DMX network and an electrical connection, otherwise, the line of dimmers and dimmers themselves are replaced for all in one. Any solution that saves time, which is crucial in most events. 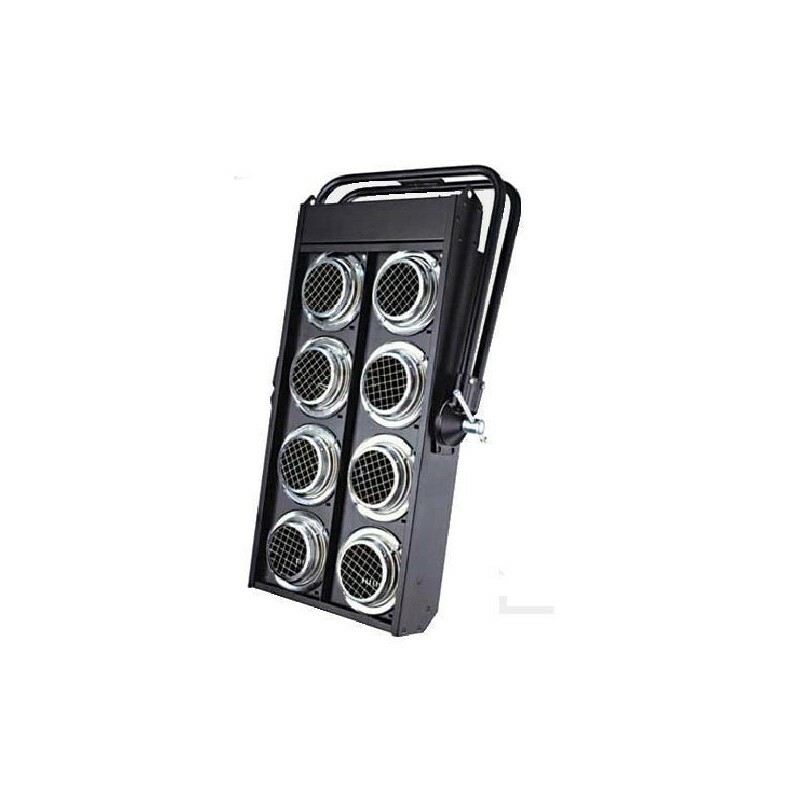 Uses 8 par 36 lamps (lamps not included).